With over 300,000 women dying needlessly each year in childbirth, maternal death has long been a global health crisis. In honor of the International Day of Women and Girls in Science, observed by the United Nations on Feb. 11, Maternova and Saving Mothers announce their partnership. 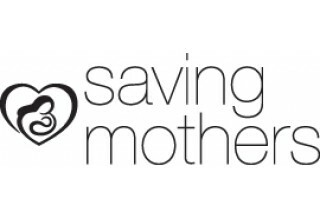 Saving Mothers was founded by a group of healthcare professionals as a non-profit organization dedicated exclusively to addressing this challenge. Led by Dr. Taraneh Shirazian, head of Global Women’s Medicine at NYU Langone, the organization’s mission is to eradicate preventable maternal death through education, intervention, and the application of practical, low cost, high-impact solutions. Maternova Inc. is a women’s health solutions company, co-founded by Meg Wirth and Allyson Cote to accelerate marketing and commercialization of life-saving innovations. One of Saving Mothers’ first and core solutions is the Safe Birth Kit. The Safe Birth Kit is a small portable bag containing everyday items that can save a birth mother’s life, such as a drape to provide a clean surface for delivery, gloves, a razor blade to safely cut the umbilical cord, two cord clamps for the cord and soap to cleanse the mother’s perineum: ordinary items that are essential to preventing the spread of infection during delivery. The Saving Mothers birth kit is unique because of the range of key components included and the tested, evidence-based pictorial instructions which act as a decision-making guide. Saving Mothers has entered into a partnership with the firm Maternova in order to manufacture and distribute these safe birth kits on a larger scale and at an accessible price. Saving Mothers estimates that in the first year alone, distribution of its kits will increase by more than 50 percent. Meg Wirth, CEO of Maternova states, “We focus on scaling high-quality women’s health solutions. Preventing sepsis and enabling an infection-free birth is a basic but fundamental starting point for maternal and newborn health. We are pleased to officially partner with Saving Mothers to accelerate global access to their Safe Birth Kit". Saving Mothers is a 501(c)3 non-profit organization dedicated to eradicating preventable maternal deaths and birth-related complications in low resource settings. Founded and run by medical professionals, Saving Mothers brings field-tested, low-cost/high-impact solutions to this problem. Solutions like their safe birth kits and postpartum hemorrhage kits, which can save lives in even the most isolated areas. Saving Mothers provides education and training to birth attendants and other medical personnel, ensuring safer deliveries and more responsive action to birth-related complications. This training is saving lives, as these attendants usually represent the only form of care available to obstetric patients. Saving Mothers also coordinates pro-bono surgical interventions, delivering critical surgical care directly to women in regions of the world where it is desperately needed. To learn more, please visit the company's website at www.savingmothers.org or email Lisa Gilligan, Executive Director at lgilligan@savingmothers.org. 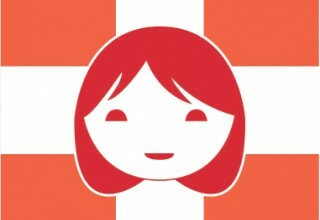 Maternova is a women’s health solutions company founded in 2009, pioneering the first e-commerce platform for innovative global health technologies. The company is now a trusted source for obstetric, newborn and reproductive health innovations, with partners and customers ranging from governments, non-profits, research institutes and humanitarian organizations around the world. Maternova researches, tests and then distributes proven technologies and protocols that stop or reduce hemorrhage, sepsis, eclampsia and anemia, all leading causes of morbidity and mortality for women. The company, a social enterprise, also accelerates the commercialization of neonatal warming, temperature monitoring, respiratory monitoring and oxygen therapies for newborns. 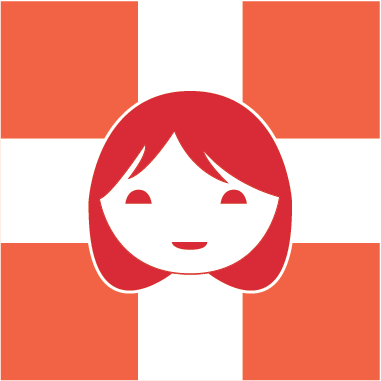 Maternova supplies maternal health partners in the U.S, Canada, Europe, Colombia, Brazil, Tanzania, Uganda, Cambodia, Bangladesh and 40 other countries.